This Captain America costume from the Avengers is perfect for dressing up for Halloween or even super-hero themed play time. 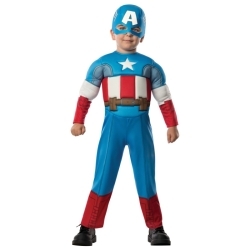 The Avengers Captain America with muscles toddler costume is colored as pictured. Costume includes padded muscle chest jumpsuit and Captain America character headpiece. 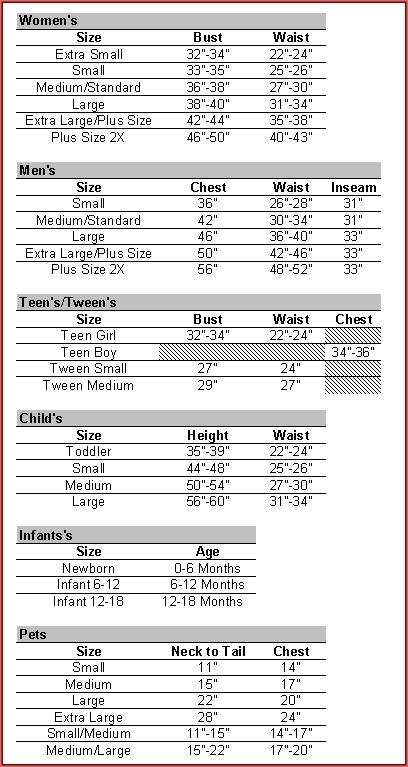 The Avengers Captain America with muscles toddler costume is available in child size toddler.